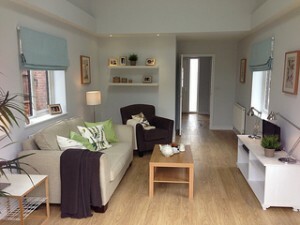 We’ve added an extensive number of new images to show further examples our domestic and commercial installation work. 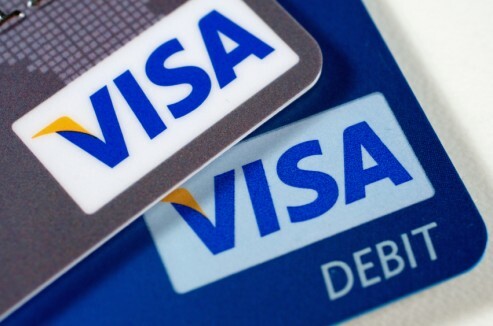 For our customer convenience, we now also accept Visa Debit or Credit Card payments. 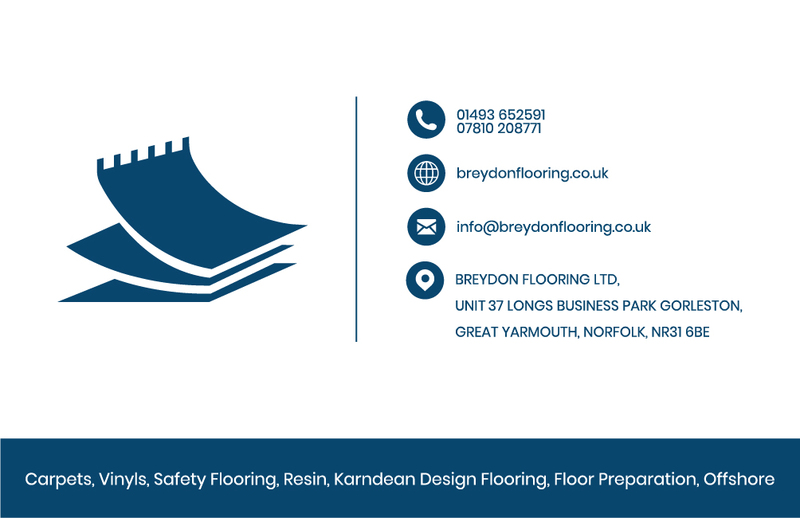 Breydon Flooring supplied vinyl flooring and additional tiles to help a local couple from Bradwell who had put in distress call to Channel 5 Cowboy Builders. Our green credentials have been given a big boost having been awarded a Silver Award by Recofloor. Under the scheme our waste vinyl flooring is recycled and diverted from landfill. It was calculated by Recofloor that we supplied enough tonnage of waste flooring, in relation to the number of fitters we employ, in order to qualify for their Silver Award. We hope to build on this success and to achieve the Recofloor Gold Award in the future. Click here to visit Recofloor vinyl recycling. 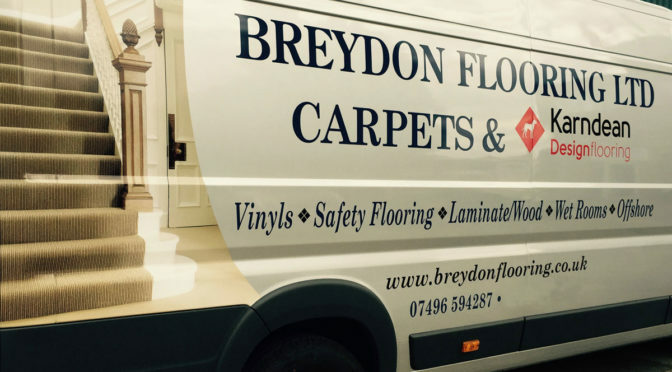 With over 20 years experience in the flooring trade, you can count on us to do a fantastic job. 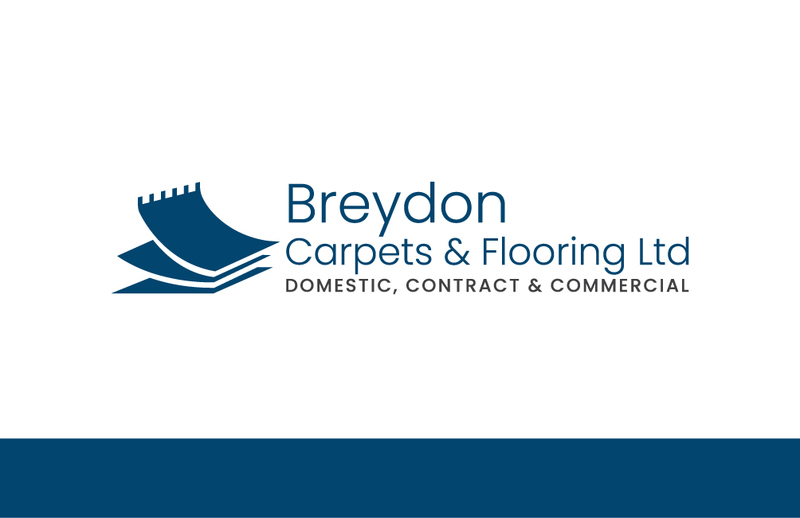 We specialise in the installation of safety flooring, carpets, vinyls, carpet tiles and all resilient floor coverings, including resin flooring and isocrete screeds.